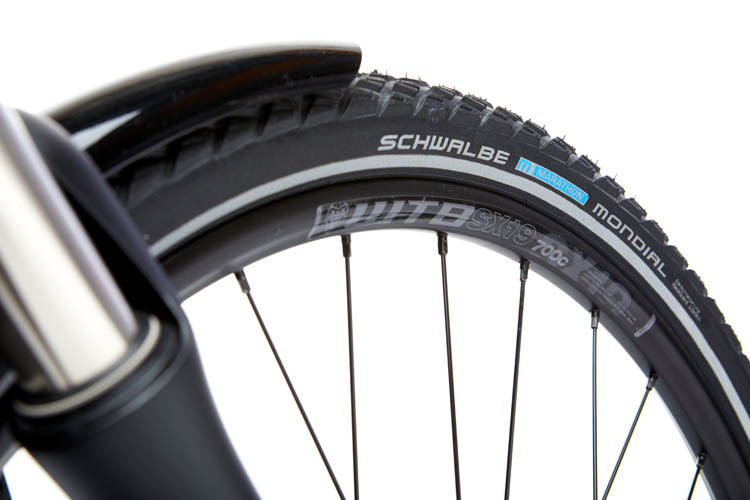 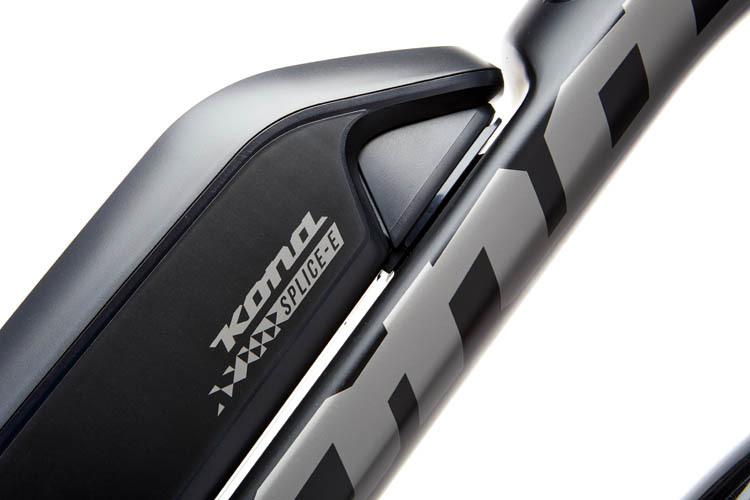 The introduction of the Splice-E and Dew-E married classic Kona DNA and stable handling with Bosch’s dependable pedal assist technology. 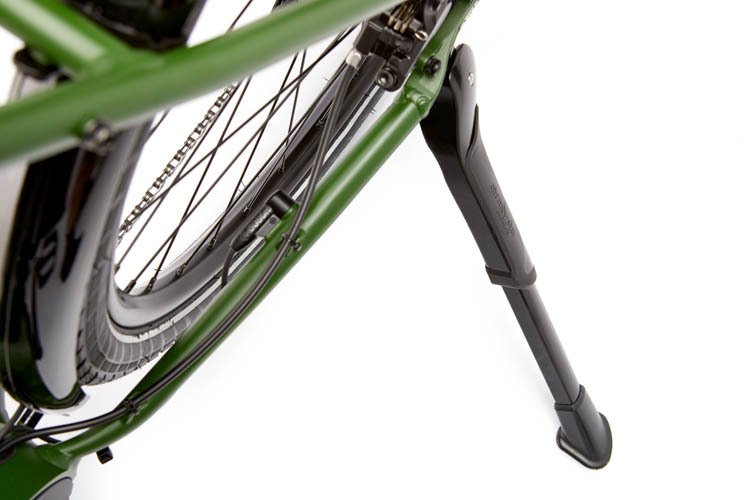 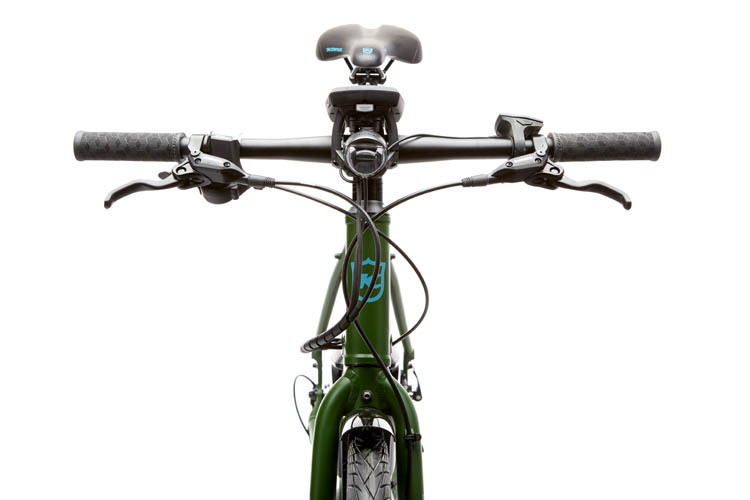 Long distance commutes and urban adventures passed with a new kind of ease that welcomed more people to cycling. 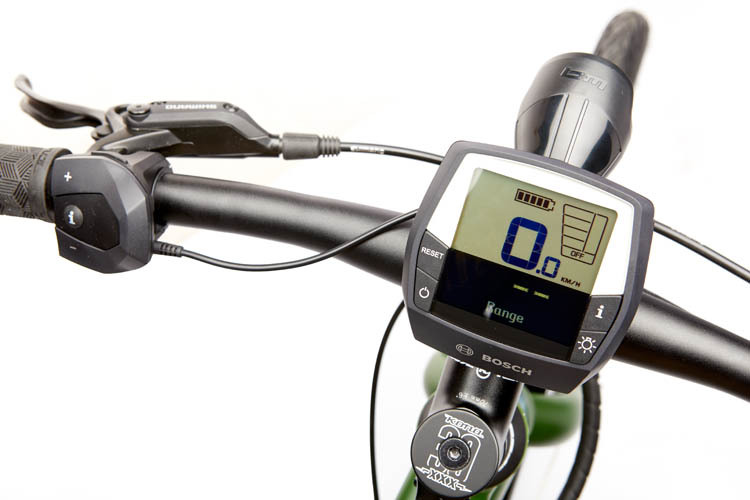 This year we’ve updated the motor of the Splice-E and Dew-E to the new Bosch Active Line Plus, which is lightweight, more compact, and improves the quiet efficiency of the ride. 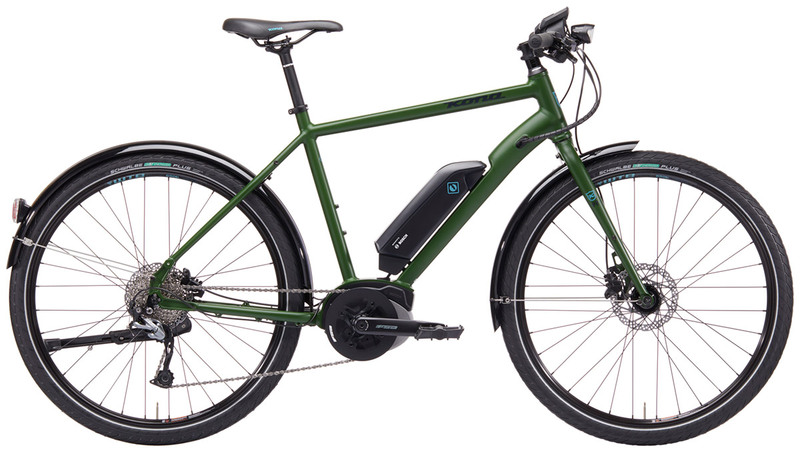 We’re also excited to grow our pedal assist line with the reintroduction of the Electric Ute, the ultimate electric utilitarian cargo bike. 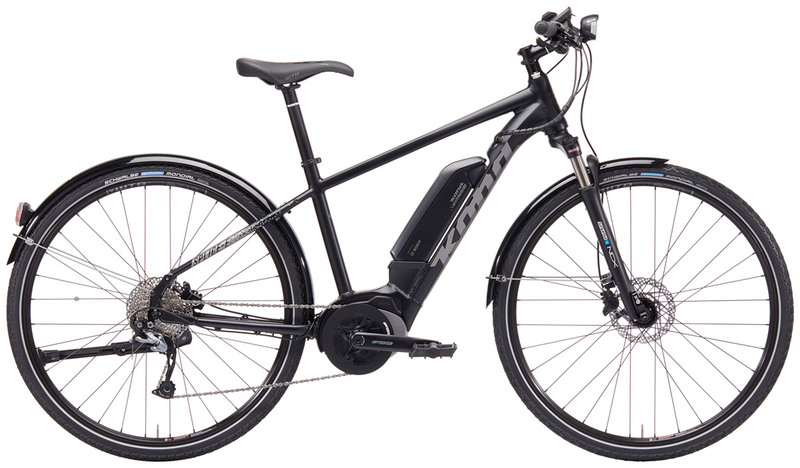 It can play a lot of roles: car replacement, gear-hauler extraordinaire, or long-distance pack mule. 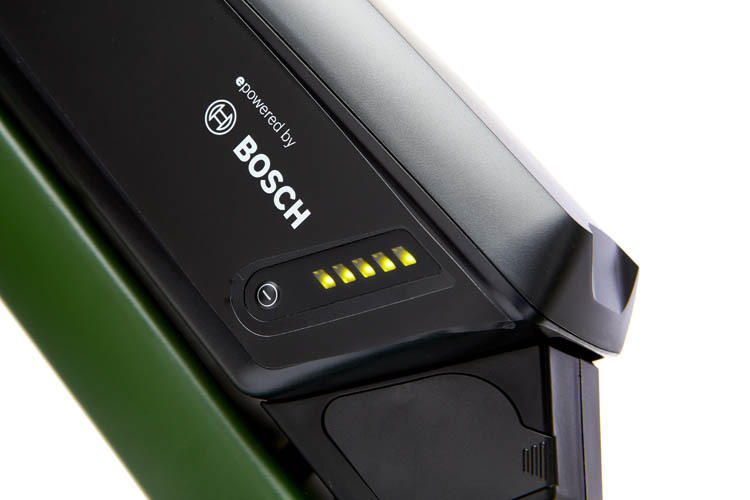 The Splice-E and Dew-E both use Bosch’s new Active Line Plus motor. 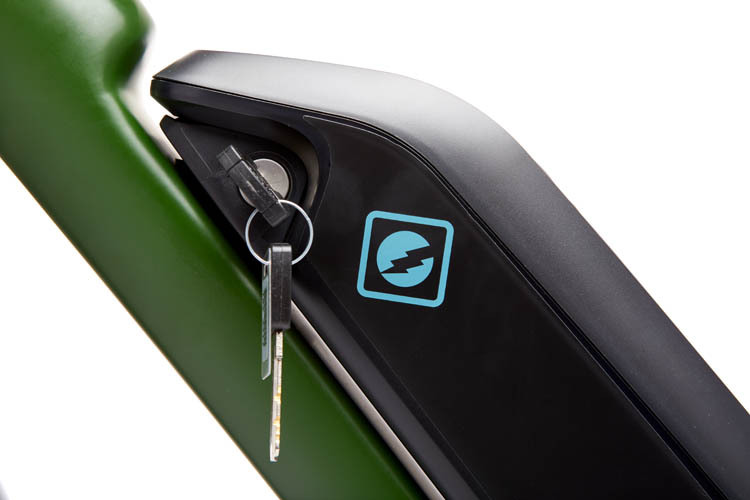 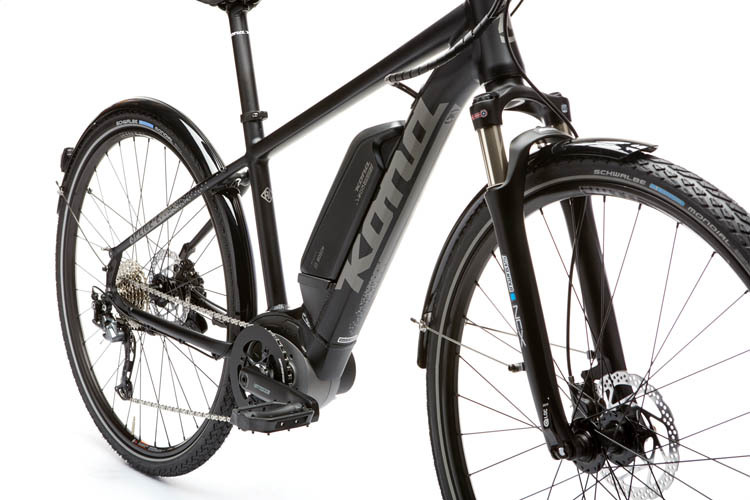 Both bikes feature an Intuvia display, 400w Power Pack, and Abus Plus battery lock. 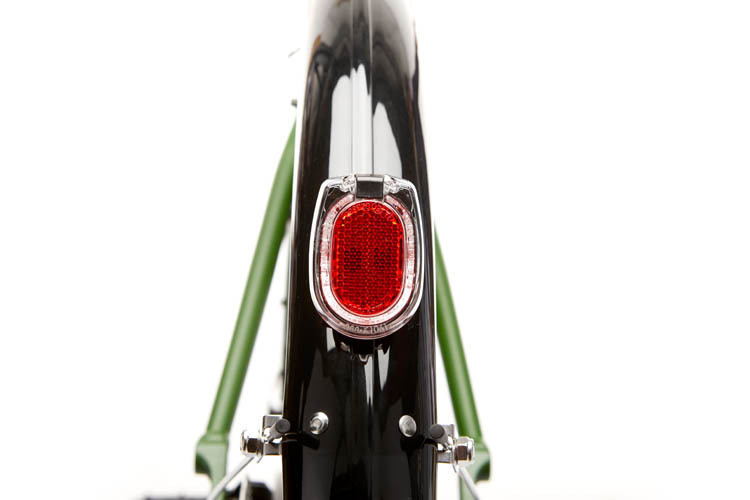 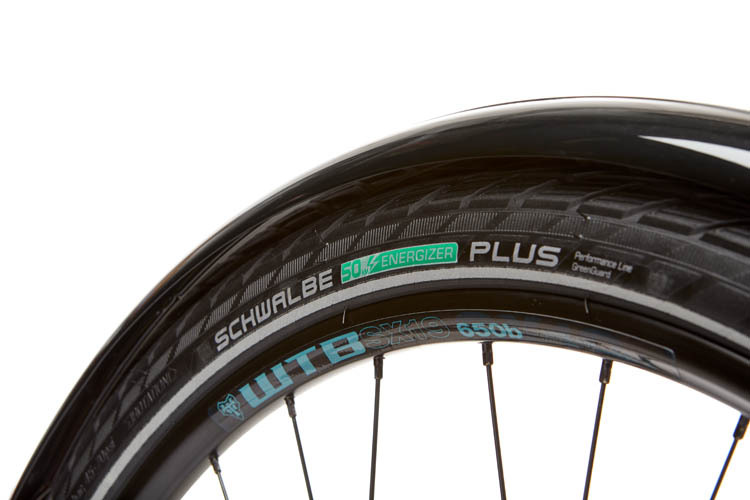 They're also equipped with Busch & Müller lights hard-wired for seamless operations from your display, full fenders, and a kickstand.